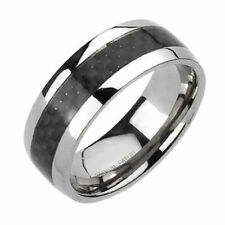 Search ''ATOP Tungsten Ring'' on eBay, More Surprise. 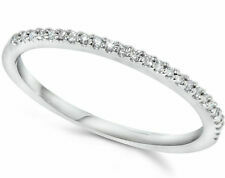 This exquisite simulated diamond wedding band is crafted out of solid 14k yellow gold and brilliant man-made diamonds. 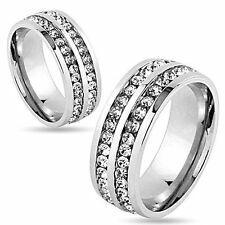 This beautiful ring is one of the newest and most desired designs of all anniversary and wedding bands. 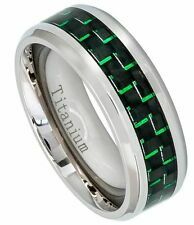 Beautiful titanium ring with single diamond. Very modern, elegant look.